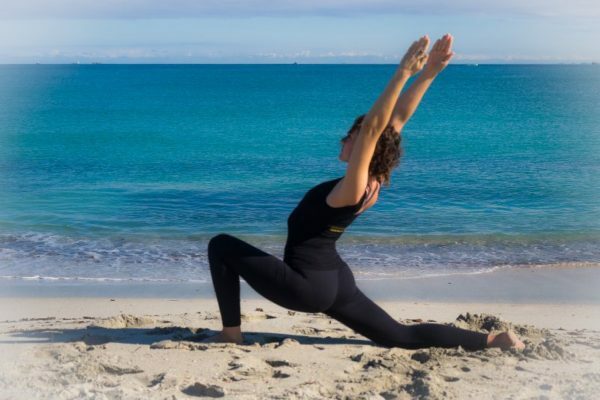 At Yogaveda we offer a variety of Classes in different styles - from gentle to more active dynamic - so that yoga can be done by all ages and body types. 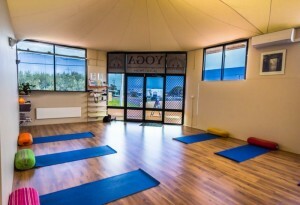 Our fully equipped, spacious Yoga Studio is located at Unit 3, 1 Emplacement Crescent Hamilton Hill, Western Australia with ample free parking. Come and try one of our classes - no need to pre-book! Check out our Timetable and Teacher pages. 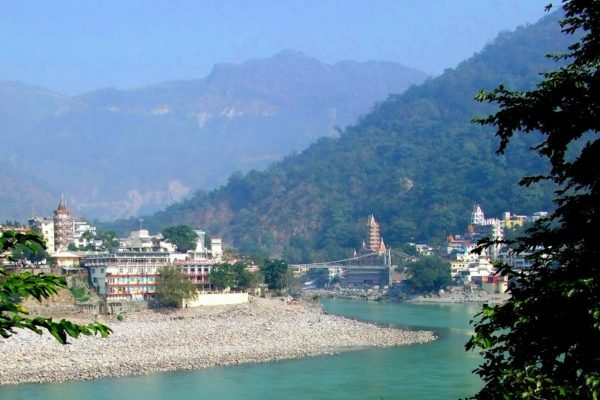 Taking expressions of interest now for our next restorative Wellness Retreat in Rishikesh, India nestled in the peaceful Himalayan foothills; November 30th - December 13th, 2019. 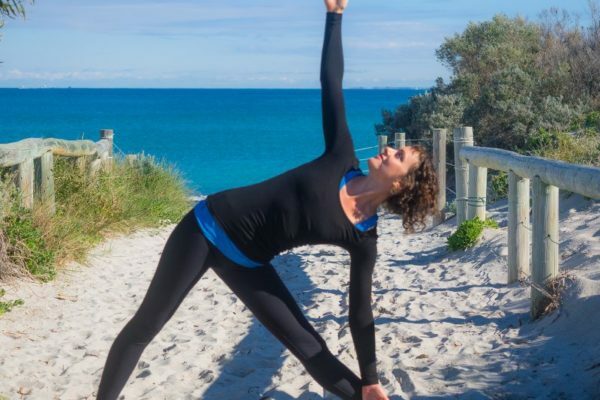 Yogaveda Weekend Wellness Retreat in Margaret River at 5Rooms Eco Retreat; Friday May 10th to Sunday May 12th, 2019. 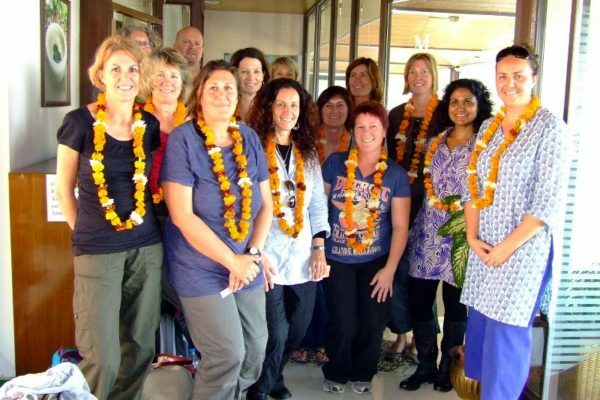 If you would like to find out more Contact Us or visit our Retreats Page! 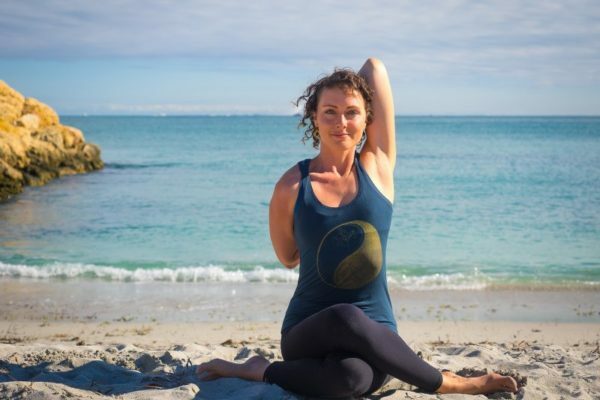 Sign Up to our FREE Newsletter to stay up to date with the latest offerings from Yogaveda, with healthy tips for improving your wellbeing. 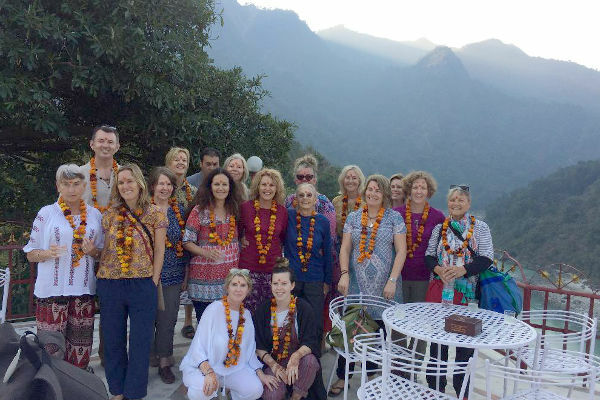 Yogaveda also offers Ayurvedic Lifestyle Consultations, Ayurvedic Treatments (including panchakarma therapies), Marmapuncture and a range of Products including herbs, oils and spices. Learn some simple cleansing routines and rejuvenate your mind and body this Spring with an Ayurvedic Consultation. Experience one of our nurturing body therapies to calm and balance you being. Both practitioners are well qualified and have been practising since 2002. Fri 19 April | 9.30am & 5.30pm only. Sat 20 April | Classes as normal. Sun 21 April | Classes as normal. 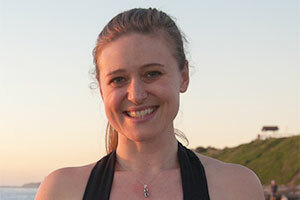 Mon 22 April | 10.00am Beginners/General - Bill & 5.30pm Restorative - Steffi with Yoga Nidra. Come and treat yourself to a deeply calming and relaxing Tension Tonic massage with an additional Sound Healing session. Rejuvenate your mind and body this Autumn with a Tension Tonic therapeutic massage, and Sound Healing treatment with singing bowls for a deep state of relaxation. Special Package Price - $100 for 60 mins, valid for March & April 2019. 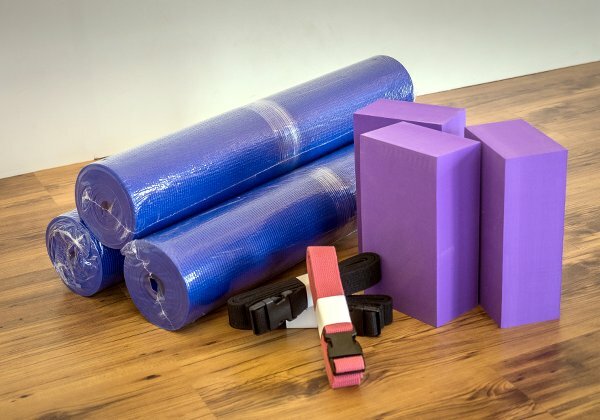 A range of Yoga Equipment is available for sale - good quality yoga mats, yoga straps, yoga blocks, yoga blankets and a colourful range of bolsters. Purchase a Two-Week Yoga Pass for $50 and come to unlimited classes with any of our highly experienced teachers. Valid for March and April 2019. 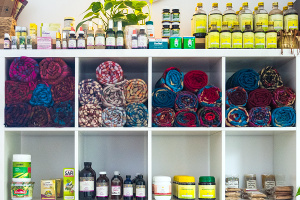 Yogaveda has a wide range of Ayurvedic Products for sale, including oils, cleansing and detoxifying products, immune enhancing super foods, energy sprays and other wellness products. 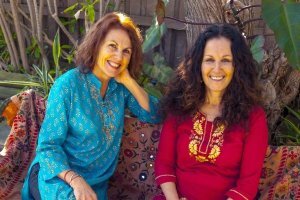 Yogaveda is a Yoga and Ayurveda centre run by Nikki Leaf and Leah Albrecht in Fremantle, Western Australia which has been operating since 2008. Through the complimentary practices of Yoga and Ayurveda we offer a caring and compassionate approach in your journey back to health. Ayurvedic Acupuncture - Marmapuncture - is based on correcting energy imbalances in the body. It can treat many disorders such as; low immunity, low energy, digestive problems, headaches & migraines, skin disorders, lower back pain, sciatica, stiff neck & shoulder pain, fertility & menopause, plus many more. If you like our classes or treatments, like our page or drop us an email!